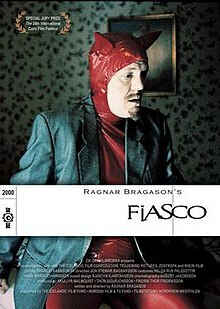 Fíaskó (English title: Fiasco) is an Icelandic film written and directed by Ragnar Bragason. This article related to Icelandic film is a stub. You can help Wikipedia by expanding it. This page was last edited on 1 November 2016, at 08:08 (UTC).